Flush for engine oil system. 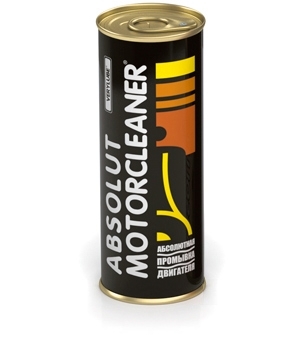 Quickly and efficiently cleans engine oil systems from all types of contaminations including hard-to-remove varnish. The dissolved contaminations are dispersed, kept in suspension state and then removed with the used oil. It is recommended to use Verylube Absolute when changing oil or another type of oil. Introduce the flush through the oil-filler neck into the warmed-up engine before oil changing. Let the engine idle for 10–20 minutes. DO NOT DRIVE! 250 ml (1 can) for 5 liters of oil.